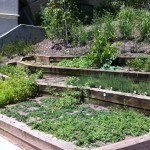 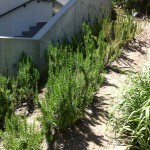 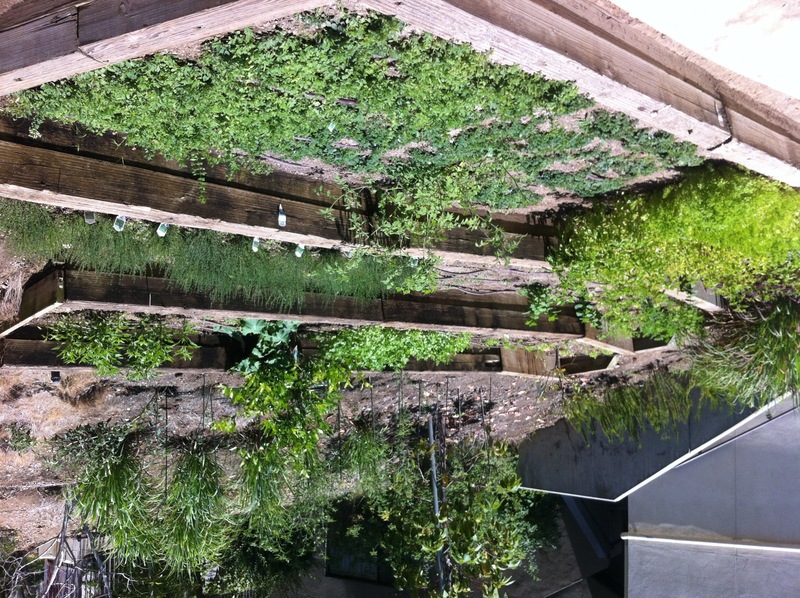 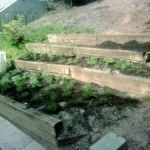 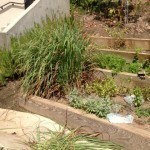 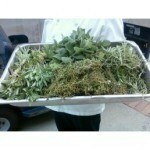 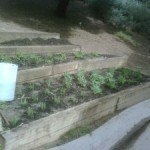 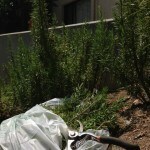 UCLA Dining Services maintains an organic herb garden behind Delta Terrace on the Hill. 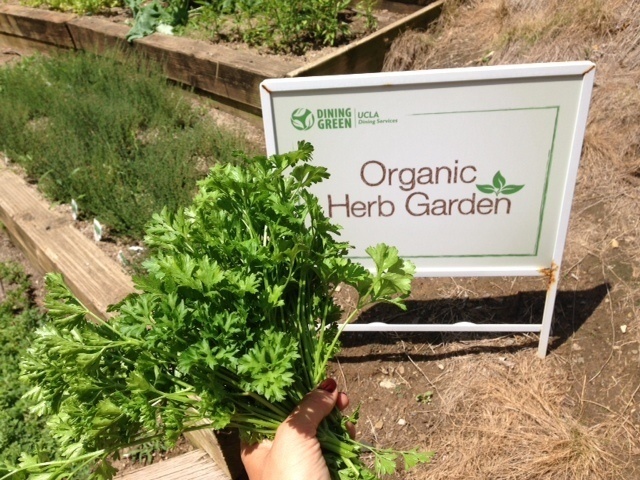 Growing organic herbs for inclusion in dining halls meals provides awareness about the importance of local and organic foods. 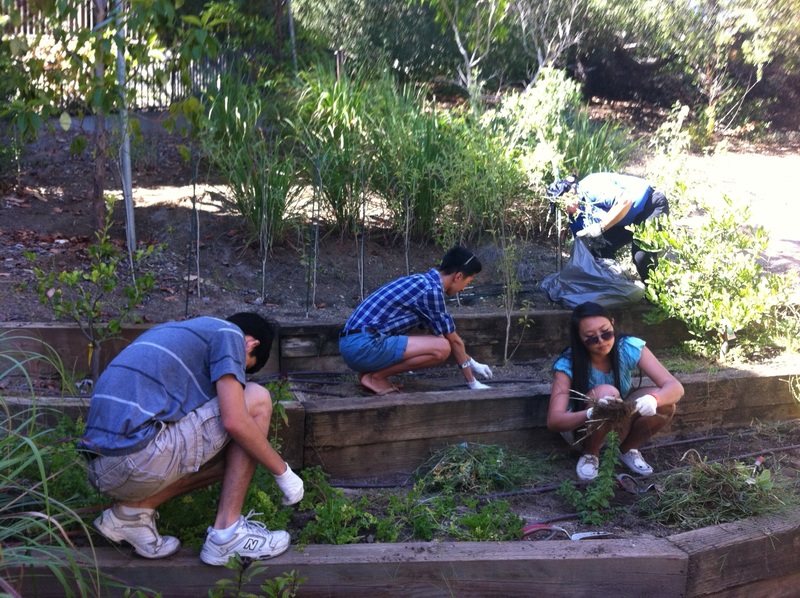 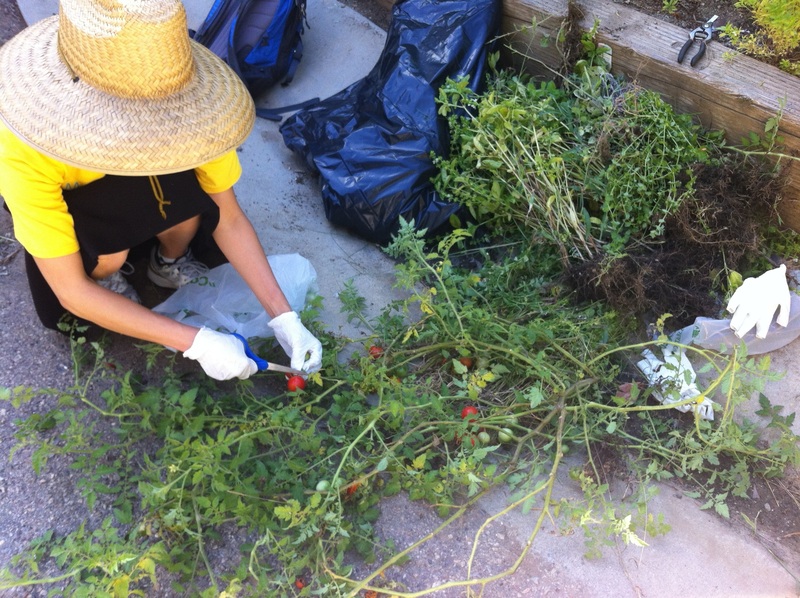 Several volunteers came out to harvest and pull weeds on Sept. 26th, resulting in 2 lb. 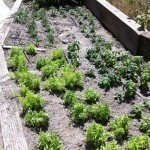 of French basil, 2 lb. 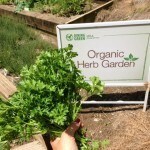 of thyme, and 1 lb. 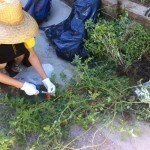 of hot chili peppers available for our dining staff! 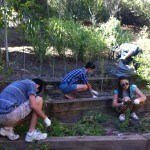 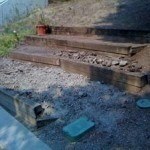 Check out our latest photos. 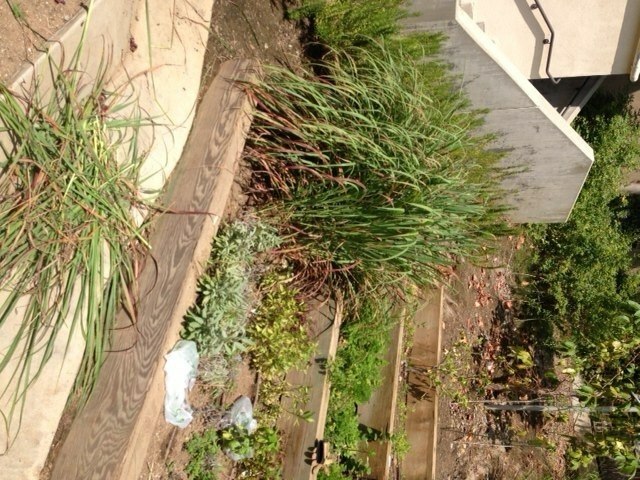 Many thanks to Alyssa Curran, UCLA Graduate and former DIG Director, for the August 2013 harvest of lemongrass, thyme, parsley, oregano, and rosemary! 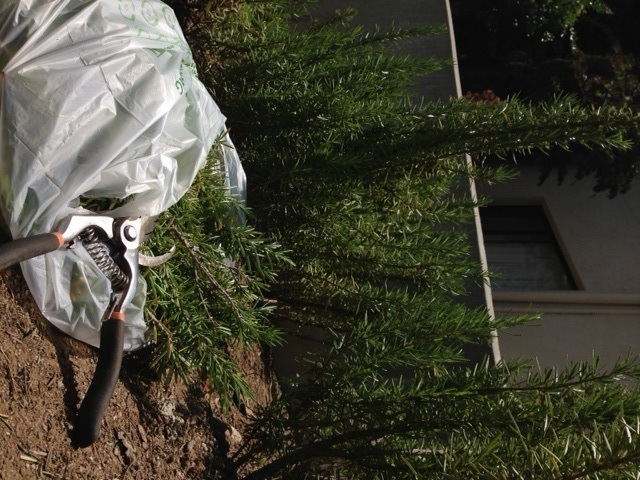 The first planting of May 2013 included rosemary, Thai basil, French basil, Italian basil, sage, Greek oregano, and lemongrass.